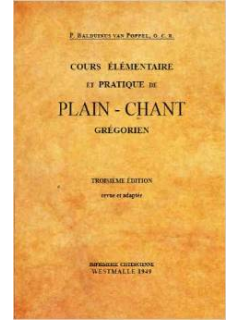 Originally published in 1906, this is the third edition of a comprehensive set of exercises in the singing of chant. 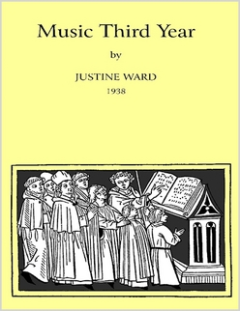 This book, used judiciously, is a wonderful resource for schola directors and dedicated singers who have longed for systematic sight-singing exercises geared specifically for chant. 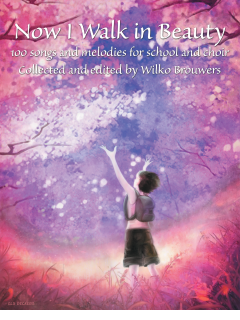 Each part has an introduction in Dutch, French, and English, so language is no barrier to this book. Pater Balduinus van Poppel (1862-1945) was a monk of the Abbey of Saint Benedictus in Achel, Belgium. 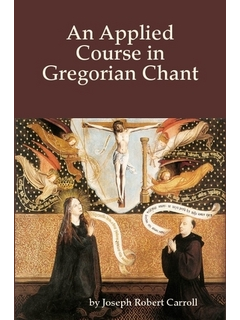 He taught chant in his own monastery, as well as other religious houses, parishes, and seminaries. The opening material to the book includes a tribute to Pater Balduinus in Dutch and a warm endorsement in French by Dom Joseph Pothier of Solesmes and St. Wandrille fame. 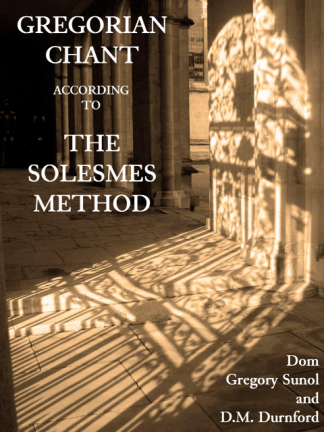 Schola directors who want to improve (or begin) their singers’ training in solfège will find here the exercises that will speed the learning of new chants by instilling a familiarity with intervals and neumes of Gregorian notation. An over-zealous director might be tempted to go from one exercise to another to another in a single rehearsal. Do that for a few weeks and you might be improving your solfège by yourself. Perhaps one exercise each week as part of the schola warm-up will suffice, combining the solfège with the development of unified tone that comes from singers listening to each other. An interval study of those thorny fourths and fifths might be in order for an adept schola that needs some cleaning up on those intervals.